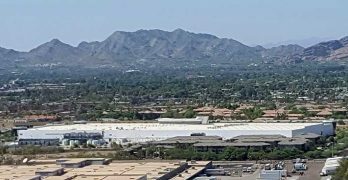 Beginning as a leading provider of document storage, Iron Mountain has evolved to be a major player in the digital information age. 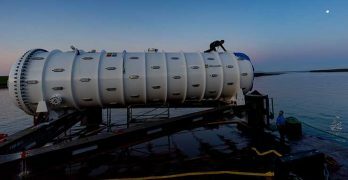 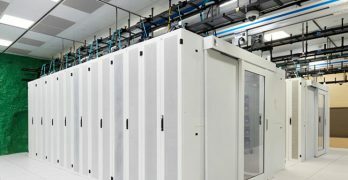 They have brought their expertise in compliance and security to the wholesale and colocation data center business, working with customers in the government, healthcare, and finance sectors. 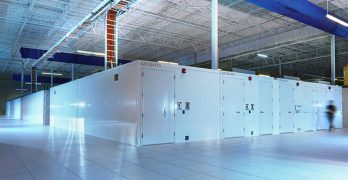 In 2017, Iron Mountain continued to grow with its acquisition of FORTRUST and IO Data Centers. 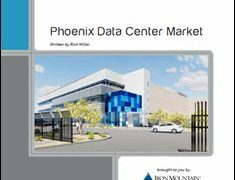 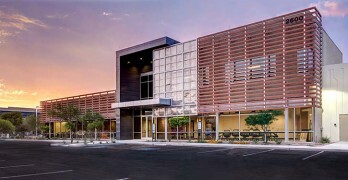 This Data Center Frontier Special Report series explores how Phoenix has become one of the most dynamic data center growth markets in the U.S., with a surge in leasing in the past two years, including major deals featuring hyperscale cloud companies. 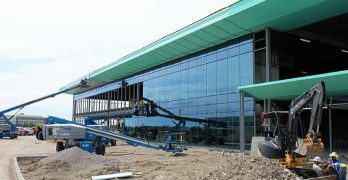 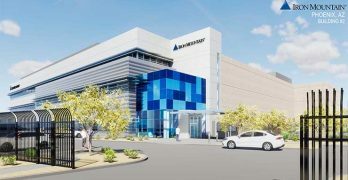 Iron Mountain has begun construction on a 550,000 square foot data center on its Phoenix campus, on property acquired through its acquisition of IO Data Centers.